Live Clarinet Lessons offered virtually either via Facetime (preferred), Skype, Zoom, or in-person if you are in the Watertown, New York area. Study here will me, Chris Jones. 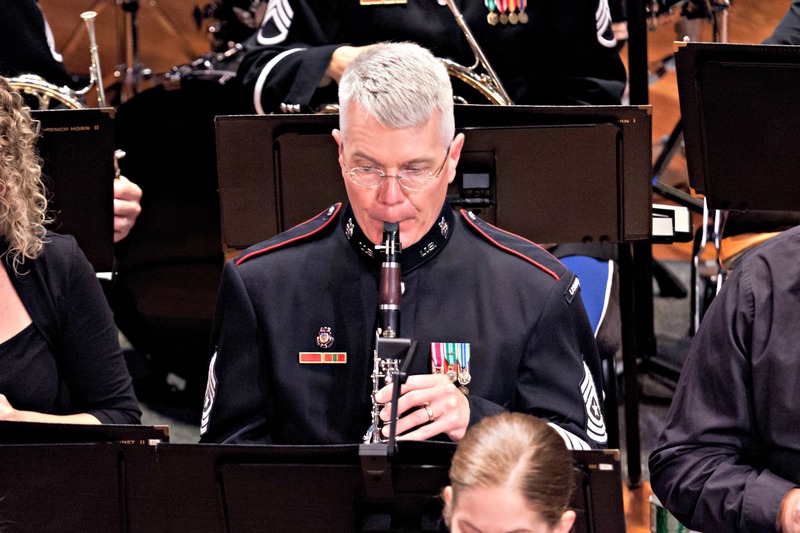 I served 26-years as a clarinetist in the West Point Band and studied with Kalmen Opperman 10-years in New York City. Throughout my Army career I taught private lessons with students young and old and many went on to do very well in NYSSMA (New York’s version of solo and ensemble ratings which lead to All-county and All-state events). I’ve also served as an adjunct professor of clarinet at Nyack College and Marist College. Live, in-person lessons are the best, but geography often gets in the way of finding a qualified clarinet teacher in your area. So, with modern technology, taking a lesson online works very well. Let me know your goals and I can help you achieve them and go beyond. Live Virtual Clarinet Lessons --- Contact Chris via Clarinet-Now.com Contact, Facebook ClarinetNow, or Twitter ClarinetNow. All levels are welcome to take these Live Clarinet Lessons. Beginners, middle school, high school, college age, adults rebooting the clarinet, adult beginners, home schoolers. You want to get better overall on clarinet, you have an audition on the horizon (band chair placement, honor band/orchestra, all-county or all-state, etc…). Almost anywhere virtually!!! I've taught as far as Hong Kong, so far. Currently, I live on the edge of the Earth. It is the Northern edge bordering Canada and very likely you do not live near me. Clarinet is a tough instrument to find a nearby professional to give you lessons. If we connect via Facetime (or Skype or Zoom), we can have one on one tutorials about your playing and music you are currently working. Chris lives in the Watertown, New York area on the Canadian border. You have all sorts of options. You can come take live in-person lessons with Chris in Cape Vincent. You can alternate live in-person lessons in Cape Vincent with virtual lessons so you do not have to make the trip every week. Or perhaps have one live in-person lesson once a month. It is up to you. For those in the Watertown, New York area, students from school districts that would benefit from nearby clarinet lessons are Watertown Schools, Indian River, Carthage, General Brown, Lyme, Thousand Islands, Alexandria Bay, and Sacketts Harbor. 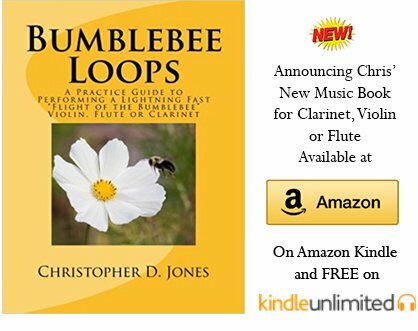 Home School Clarinetists --- you already have a great way with self-study, the guidance of a parent, and a love for books. Discipline and focus are areas I will be direct you in your studies on the clarinet. Free Online Clarinet Lessons – detailed fundamental instruction pages on clarinet embouchure, articulation, hand position, air support, and crossing the break. You will get a good idea of what Chris has to offer you via live lessons. Clarinet Exercises – videos by Chris intended for you to practice with the instruction. So, I've gotten you all excited to take clarinet lessons, but you do not wish to do this virtually and you want to find a local clarinet teacher, Here is a good article to read to find a Private Clarinet Teacher. Hey, when I played clarinet with the West Point Band, this was my uniform below. Learn more about my career here.